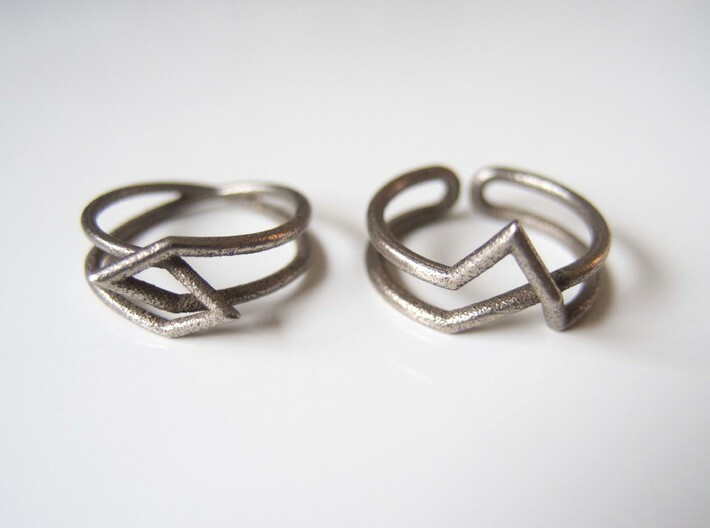 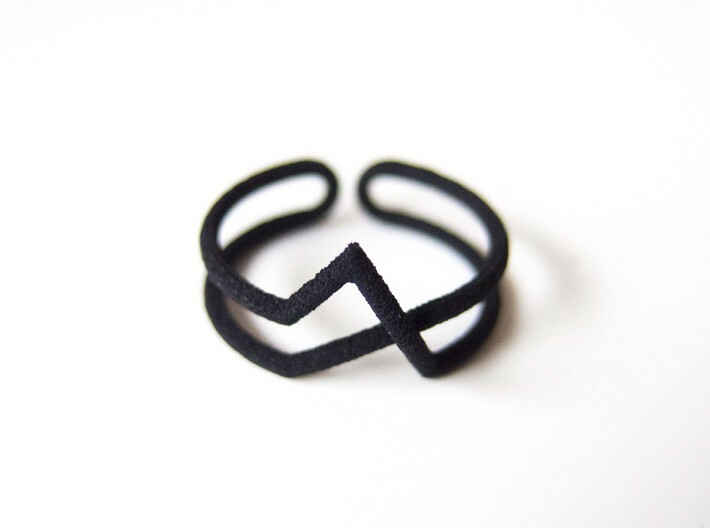 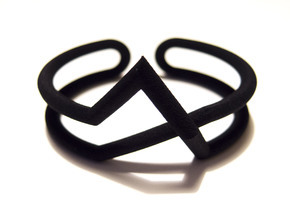 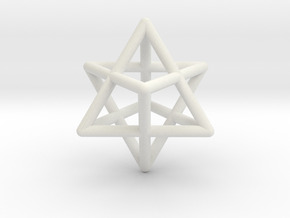 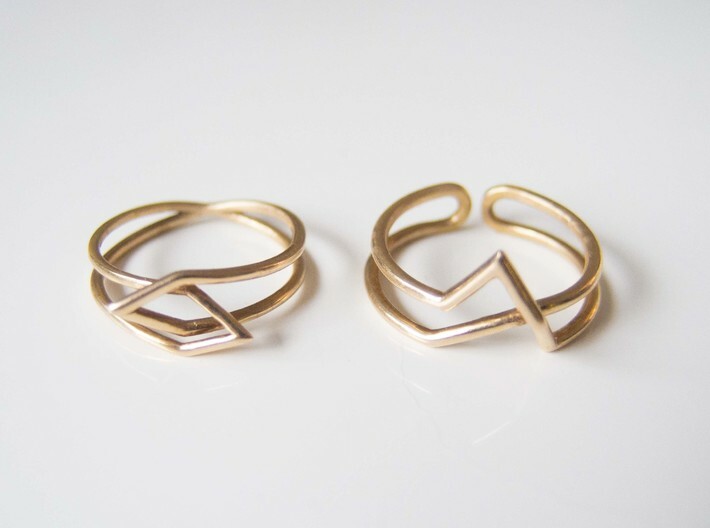 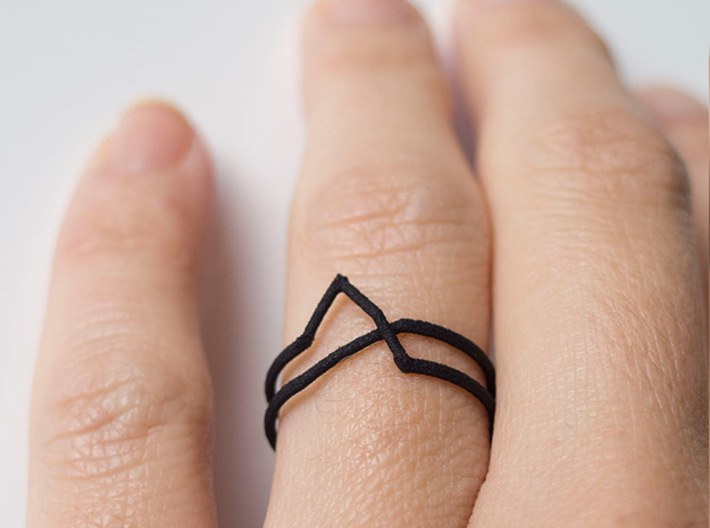 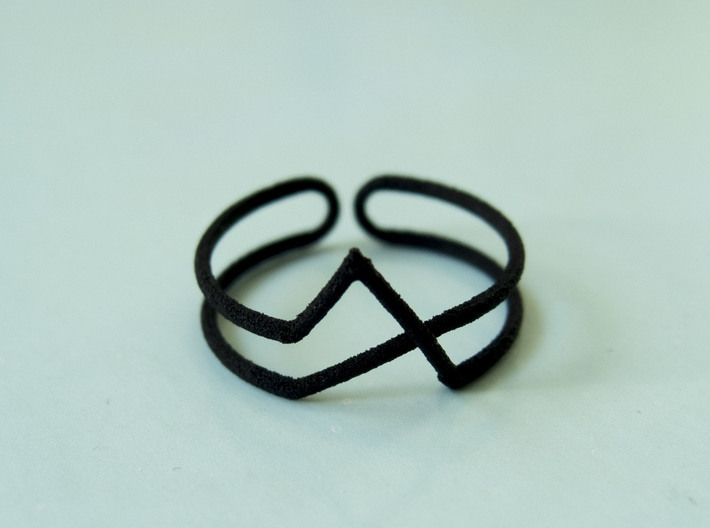 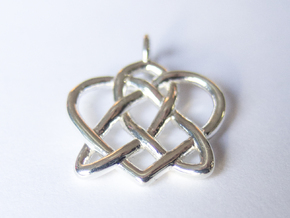 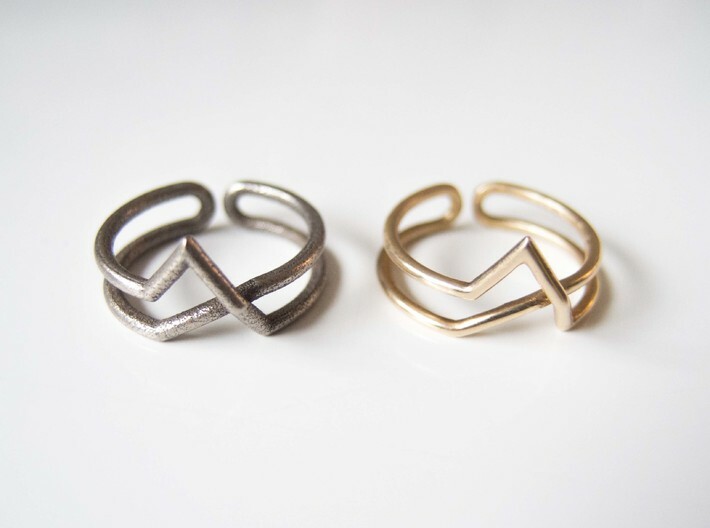 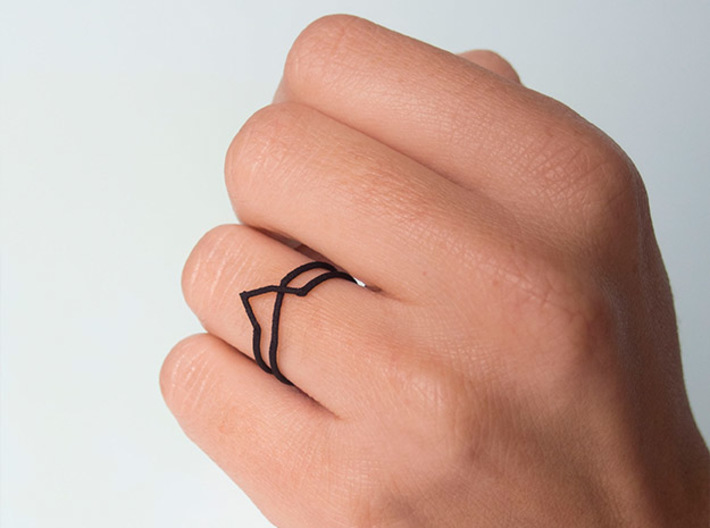 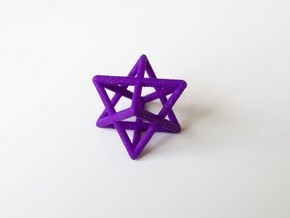 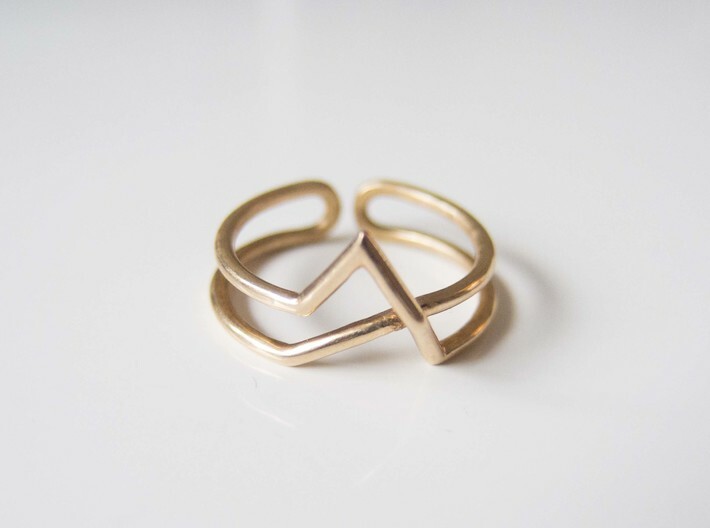 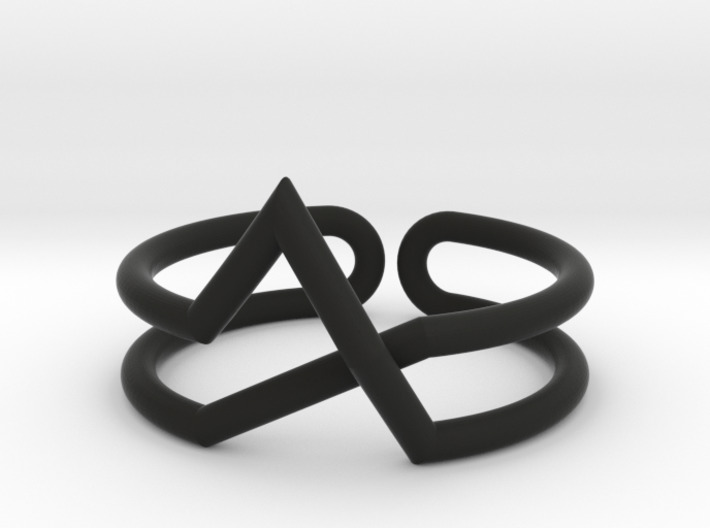 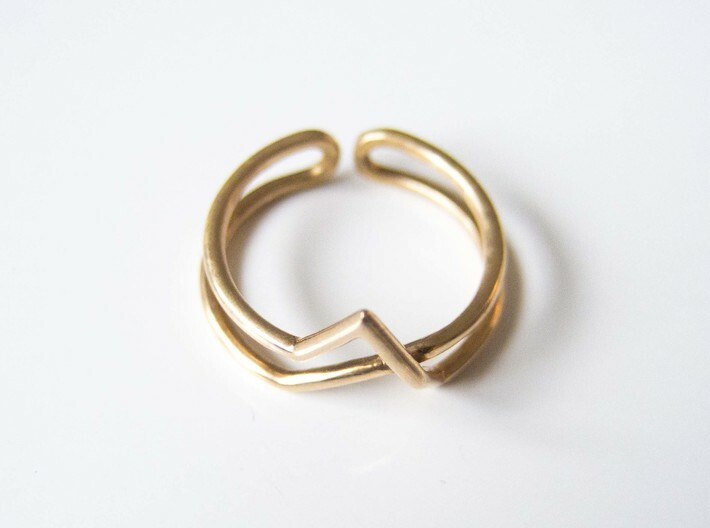 Subtle ring made up of a continuous line and geometric shapes. 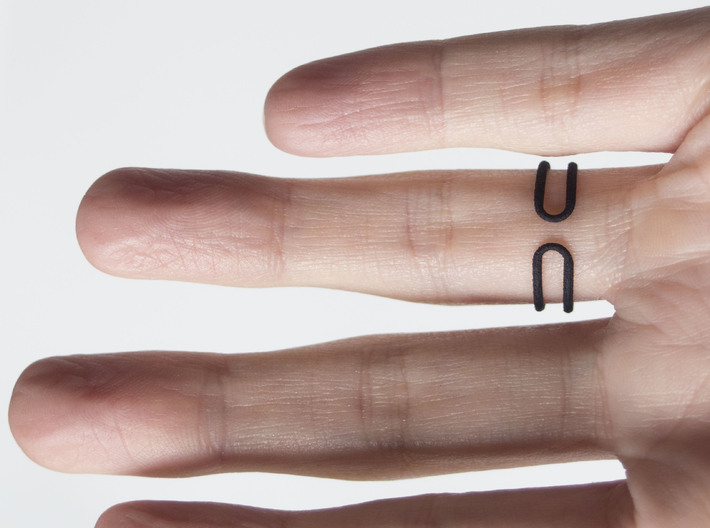 The back side is open to make the ring a bit flexible. 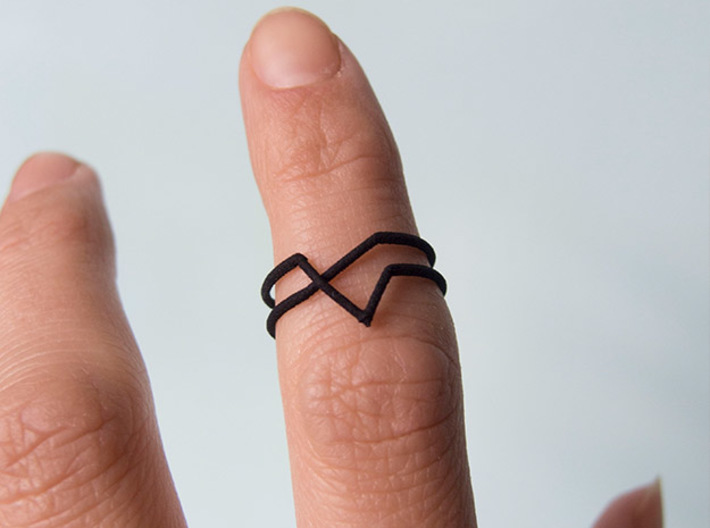 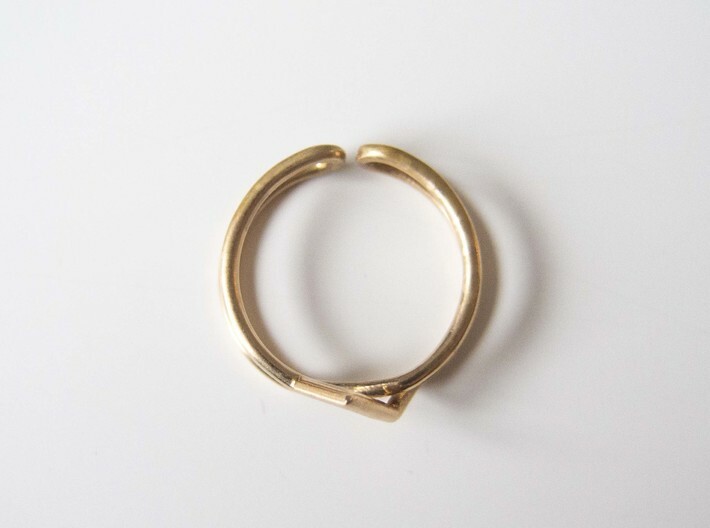 This gives it a very comfortable fit and makes it possible to wear the ring as a knuckle ring as well as a normal ring (Strong & Flexible versions).